Swastik Textile Engineers Pvt. Ltd. Though fabric singeing is a well established and long known process, it's relevance today to the modern finisher is greater than ever before. The constant demand for better quality fabrics, particularly blended fabrics with their susceptibility to pilling, has focused more attention on the singeing machines. 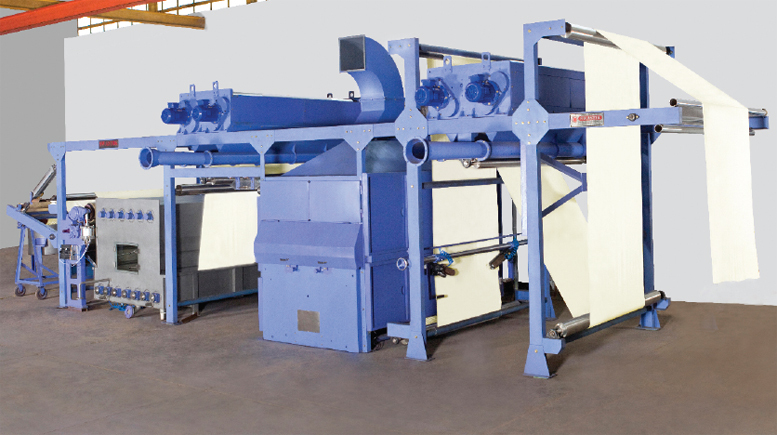 SWASTIK's singeing machines, running in the industry for well over 35 years, are suited to process all types of fabrics from lightweight voiles through to heavyweight denims woven from a wide variety of fibers including cotton, polyester, viscose, wool, linen and blends of these as well as other fibers.